The Kia Optima Hybrid is a four-door, mid-size sedan with a fuel-efficient powertrain. 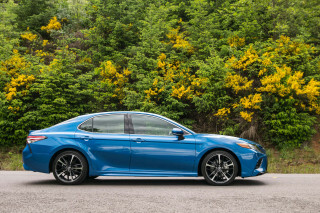 The Optima Hybrid lineup, which was redesigned for 2017, rivals the Toyota Camry Hybrid and Ford Fusion Hybrid, as well as the Chevrolet Malibu. 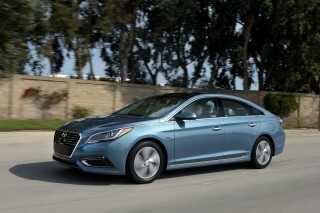 It’s closely related to the Hyundai Sonata Hybrid, and like that model it also includes a plug-in hybrid model, called the Optima Plug-In Hybrid or Optima PHEV, which also goes up against the Ford Fusion Energi. 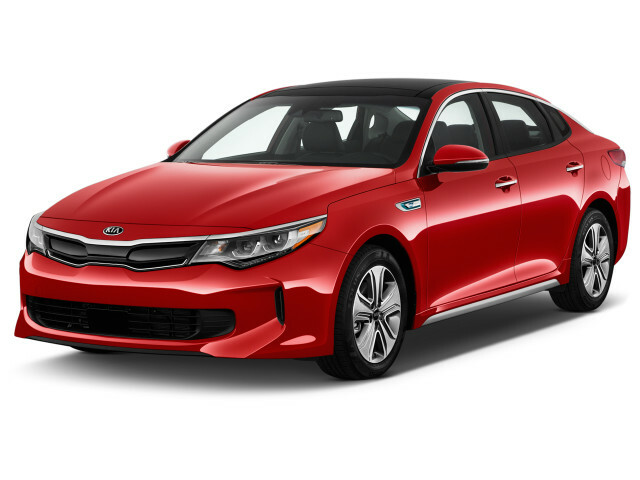 Compared to the Kia Optima, the Optima Hybrid and Optima Plug-In Hybrid are almost indistinguishable because those models differ in mostly cosmetic ways, outside of powertrain and packaging. Active grille shutters, special front aerodynamic skirting, a beveled rear bumper, and a rear diffuser together help reduce drag. Hybrid models also get modern LED exterior lighting. 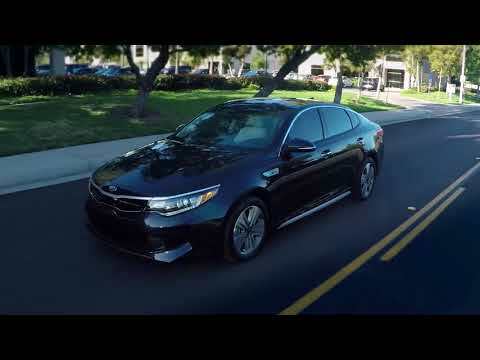 The Optima Hybrid is powered by a 154-horsepower, 2.0-liter inline-4, with a 38-kw electric motor system that’s clutched into a 6-speed automatic transmission. In all, it makes 193 hp. 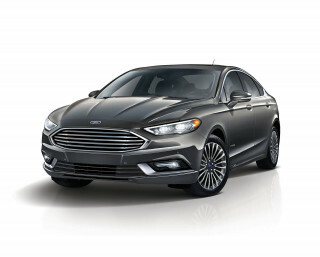 The Hybrid has a 1.62-kwh lithium-polymer battery pack that’s underneath the trunk floor, where the spare tire would otherwise be, with packaging concessions to back seat or cargo space. In the Optima PHEV, there’s a stronger 50-kw motor, plus a much larger 9.8-kwh pack is located under the back seat and in the forward area of the trunk, limiting space slightly compared to the standard Optima. That larger battery allows the PHEV to go 27 miles in EV mode, though there’s no way to fully “lock in” a pure electric mode (the gasoline engine will still turn on if you press the accelerator too far). Feature highlights on the latest 2017 Kia Optima Hybrid include a 10-speaker, 630-watt Harman Kardon surround-sound audio system, and Android Auto and Apple CarPlay compatibility—to control smartphone apps via the infotainment system. There’s also an available suite of active-safety and driver-assistance systems—including automatic emergency, which can bring the vehicle to a full stop to avoid a crash or reduce damage. The 2017 Kia Optima Hybrid lineup has been rated at 42 mpg combined by the EPA—better on the highway than the Ford Fusion Hybrid, and better than the Toyota Camry Hybrid, as well as just ahead of the Sonata Hybrid. 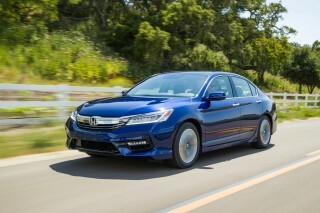 No changes were made for the 2018 model year. The first generation of the Optima Hybrid, which was sold from the 2011 through the 2016 model years, was a bit of a work in progress. 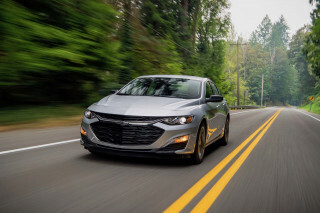 It originally offered a 2.4-liter 4-cylinder engine, as well as a motor system clutched into the 6-speed automatic transmission—just as in the redesigned 2017 model—and made 206 total hp and 235 lb-ft. That was revised to 199 hp for the 2013 model year, as this model got some significant improvements to drivability and the general smoothness of the hybrid system. Ihave just passed 100,000 miles on my kia hybrid in 5 years and it has been a driving pleasure. Bought in August of 2011, I have driven this car to and from work and on pleasure excursions. It hits all the right areas from rideability to fuel economy to instrumentation ease. The only issue I have is the... Bought in August of 2011, I have driven this car to and from work and on pleasure excursions. It hits all the right areas from rideability to fuel economy to instrumentation ease. The only issue I have is the fact that Kia promised 36 to 40 MPG and it only delivers 30 to 34. We, as a class, have been minimally compensated for this deficit, but hopefully, when I buy the Kia Niro for my next car (rated at 59MPG), that rating will be more accurate. Overall, the Optima Hybrid is an excellent automobile and I would recommend it to anyone seeking a comfy and spacious car.